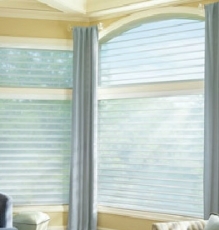 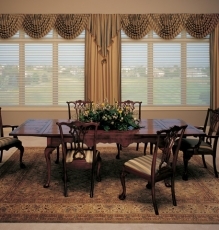 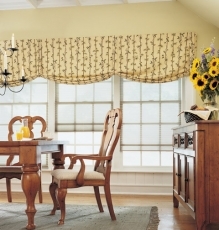 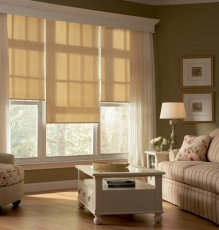 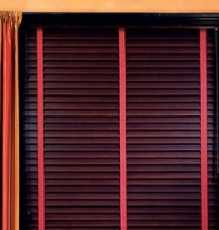 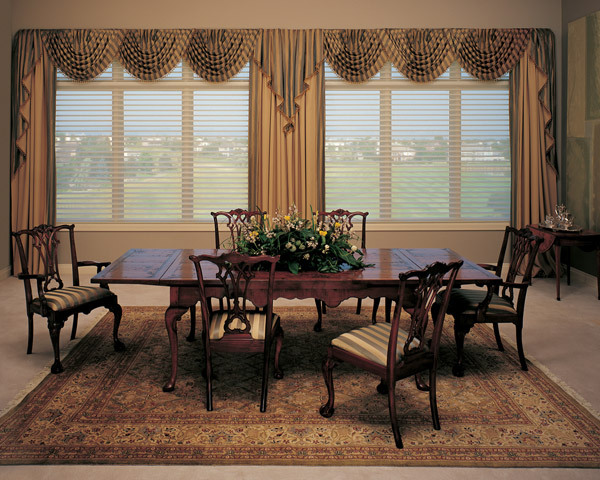 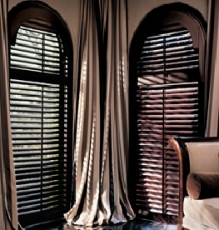 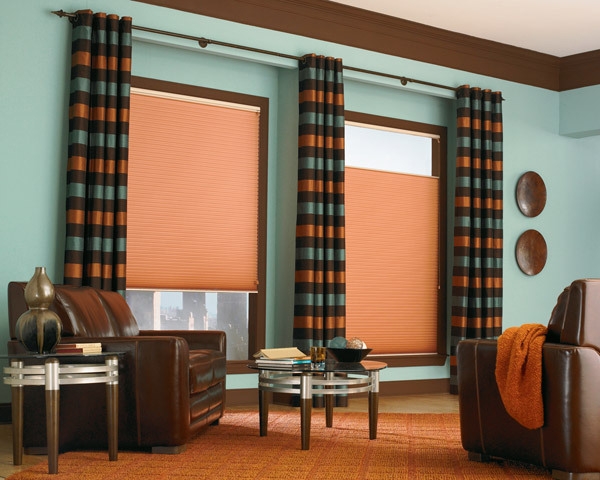 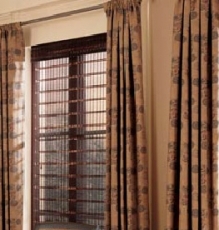 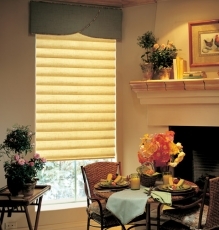 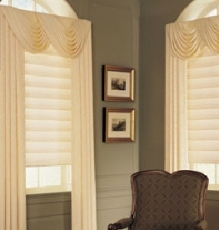 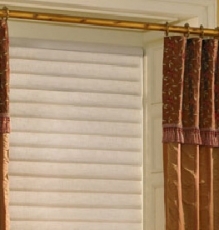 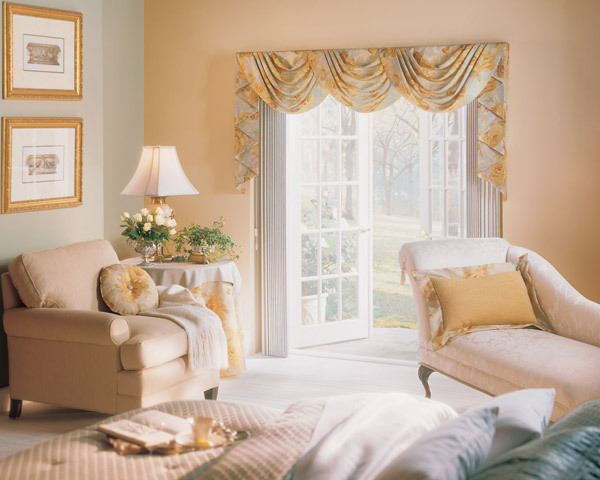 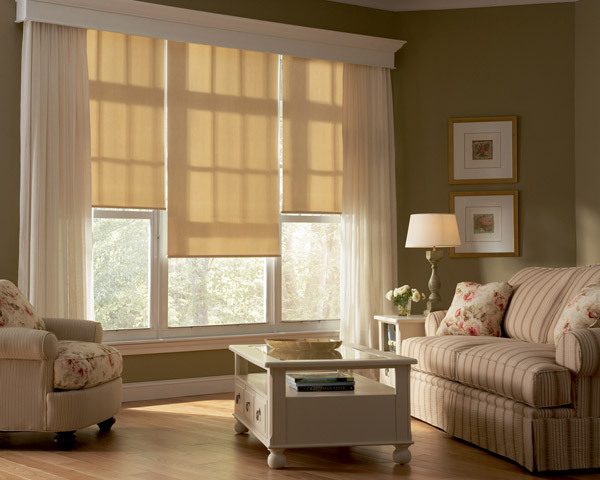 If you’re looking to transform your space with the highest quality custom drapery, you’ve come to the right place! 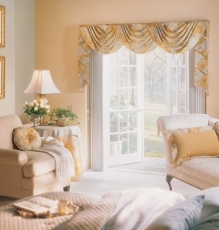 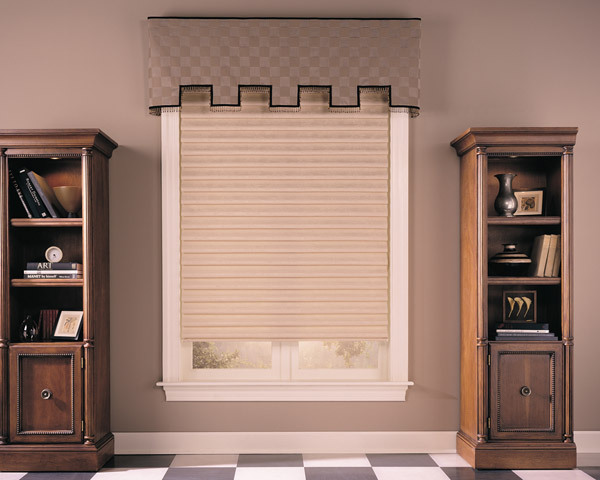 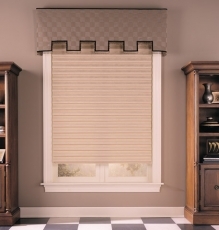 Speedwell Design Center is your one-stop-shop that can bring your drapery dreams to reality, regardless of how big or small your project may be. 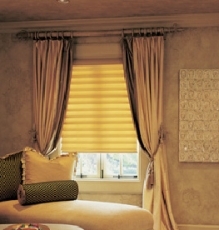 Our expert staff is here to give you the one-on-one, personalized design service you need from start to finish. 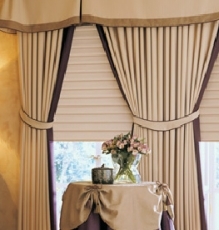 Our goal is to design custom draperies that reflect your own distinctive taste, personality and lifestyle. 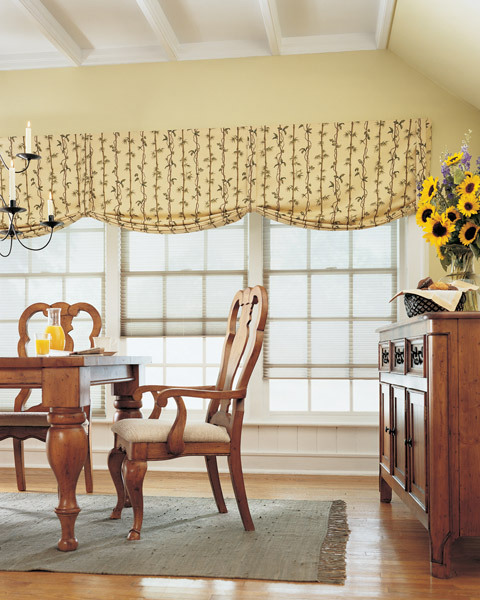 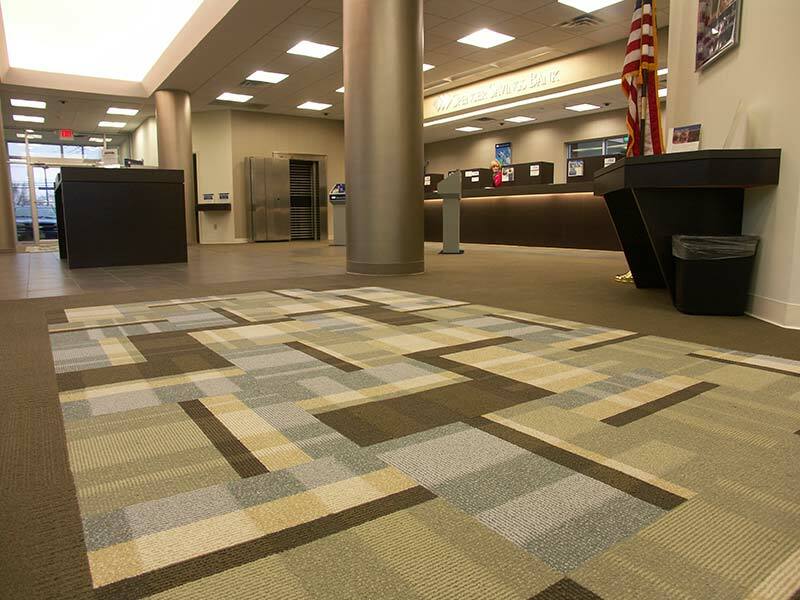 From traditional to contemporary — and everything in between — our extensive fabric library offers a wide variety of colors, patterns, and textures to accommodate every need. 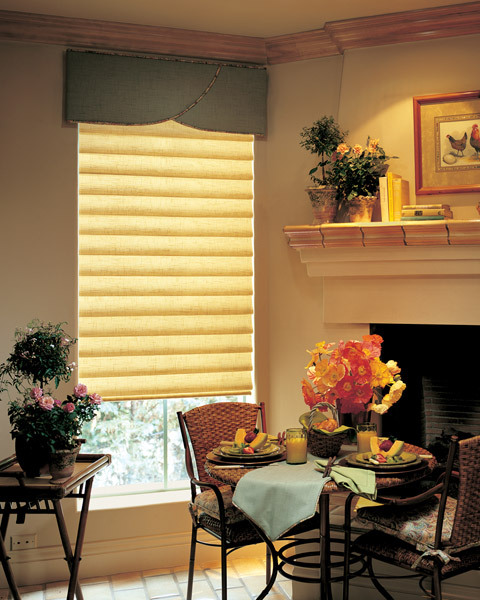 If you’re only looking for fabric, we invite you to come in, discover what is perfect for you, and purchase it by the yard. 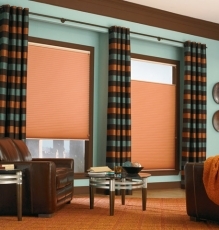 As always, we are happy to assist you making your fabric choice.